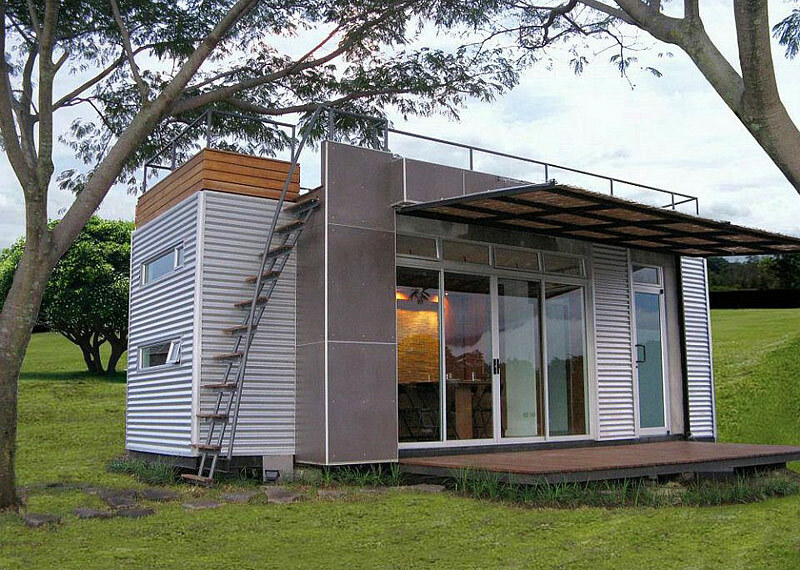 Container homes have for years intrigued innovative home builders and architectural designers even before the wildly popular tiny house movement. 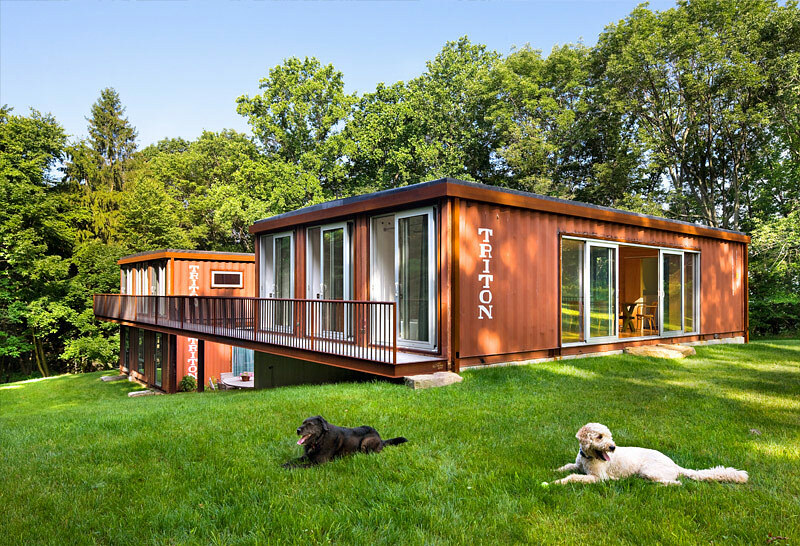 Today, building a tiny home with one or more shipping containers has caught on with mainstream homeowners who are looking to step outside the traditional path of large mortagages and huge upkeep requirements of conventional housing. 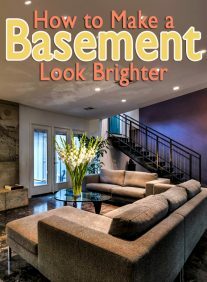 Both green building enthusiasts who value sustainability and recycling, along with prepper, survival folks who love the idea of off grid living, are drawn to this alternative home concept. 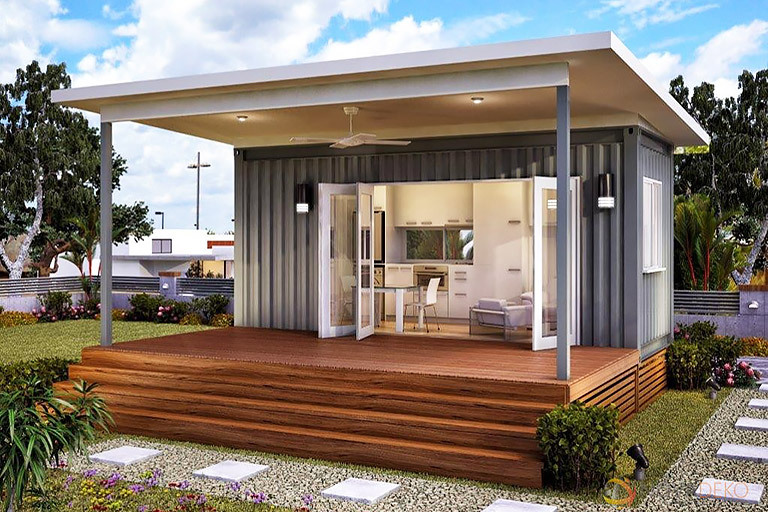 While there are certainly some important negatives to consider when choosing to build a container home, there are also several important positive reasons that many people are drawn to this idea. 1. 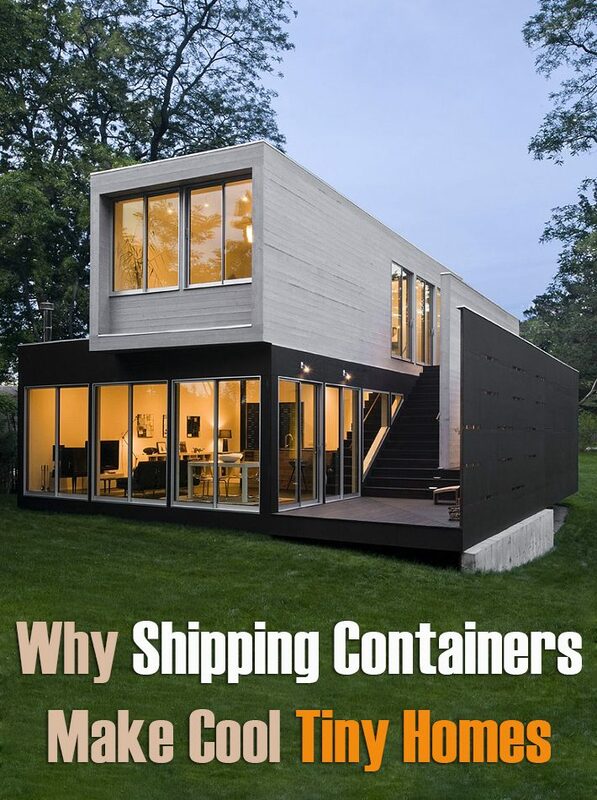 Lots of them – Believe it or not, there are well over 17 million shipping containers globally. Many are simply discarded after one or two uses, then replaced with new containers that meet certain shipping requirements. There is a huge volume of retired containers right here in the U.S.
2. Easily transportable – You can have a container shipped to you by truck, ship or rail because they are all built to standardized requirements. There is no guessing as to their sizes when trying to move them. They’re all 8-foot wide and vary in lengths from 8 to 56 feet. They range from 8 feet to 9 feet 6 inches in height. It’s really not a problem to find a standard transportation mode. Some companies that sell used containers will actually deliver it to you as well. 3. Steel construction – The containers are built with steel to withstand the pressure of being stacked while being shipped worldwide. The’re also built to withstand harsh elements like salt water, winds, and accidents while being shipped from port to port. These can range from $3,000 to $6,000, with a new one around $6,000. How’s that for the complete structure of a tiny house? 5. 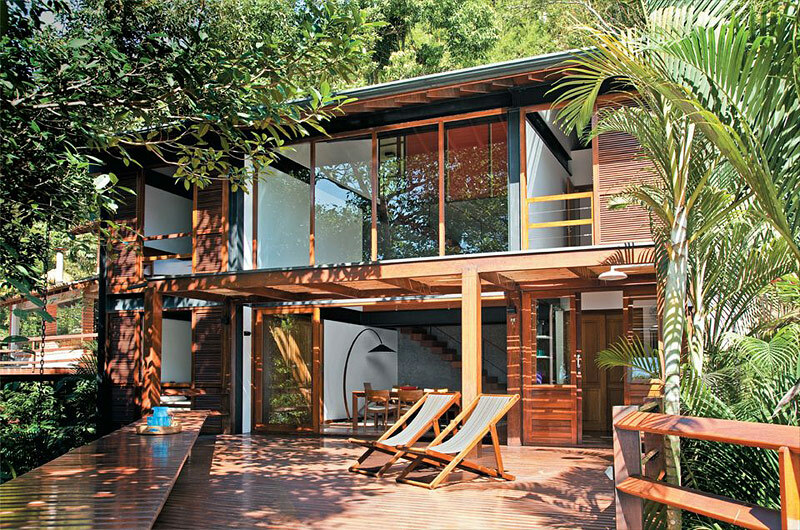 Eco-friendly – Greenies particularly like the idea of building with containers because of the recycling aspect. These units are literally strewn throughout the globe. They have been put back into use for homeless shelters, hospitals, clinics, camps and more. 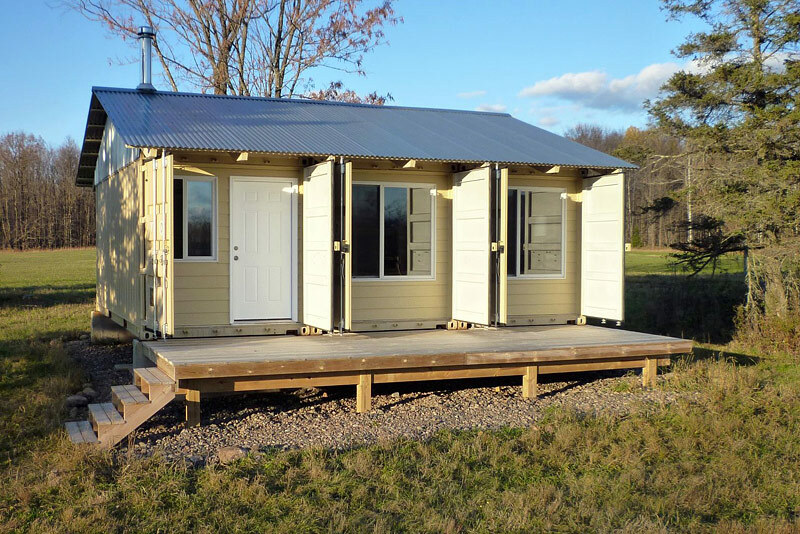 Those who want to recycle steel, save on natural construction materials and live frugally are a good fit for these tiny homes. 6. Modular structures – The fact that containers are built to standardized dimensions make them particularly useful for a variety of projects. You can use one or more containers of various sizes, and can count on certain dimensions which make them fit more easily together. 7. Many Uses – Shipping containers are not only great for a tiny family home, but they have been retrofitted for barns, swimming pools, guest houses, children’s play houses, storage units, survival bunkers, and more. 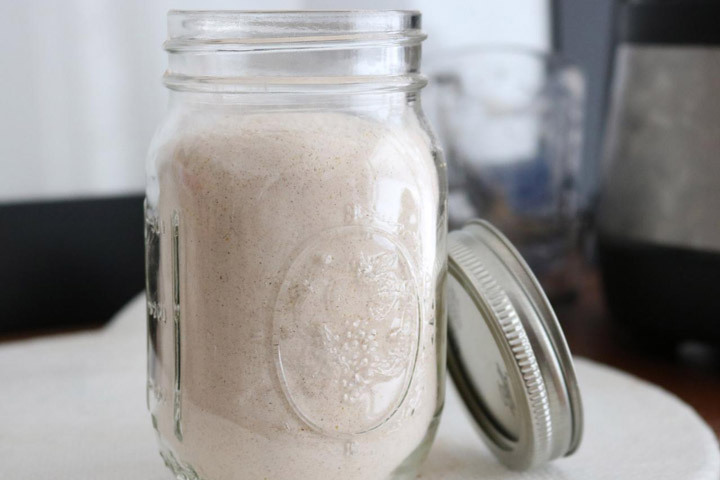 There are many uses for these plain old containers that are cheap, smart and functional. 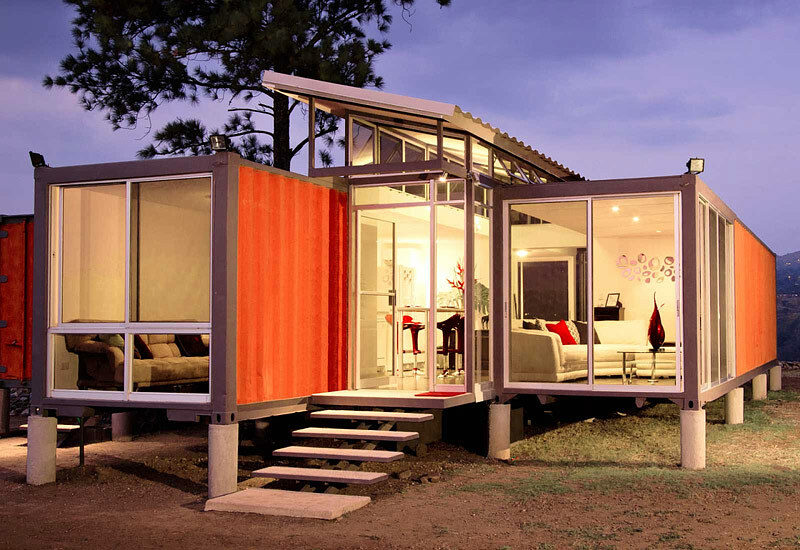 Container homes are definitely gaining popularity among homeowners who don’t want a mortgage, who want a tiny home with minimal upkeep and who want to make use of this unusual global bounty. 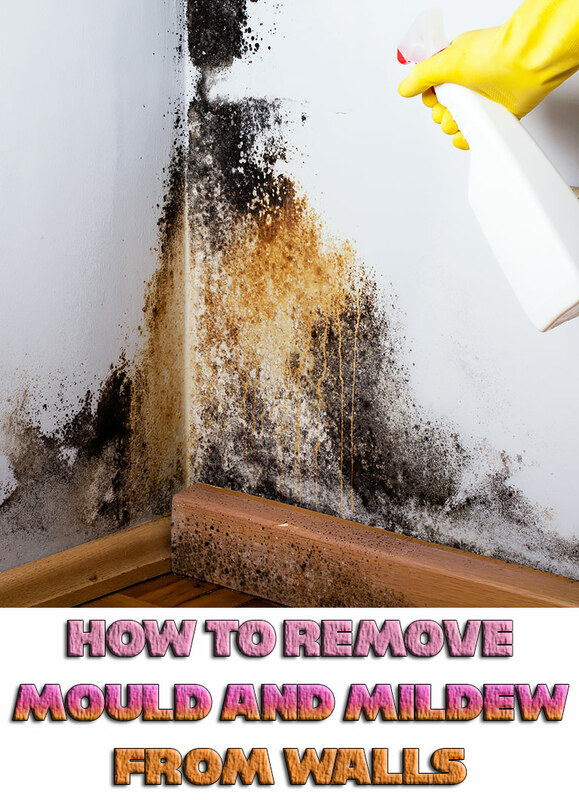 However, be sure to do your homework before embarking on this type of tiny house project to ensure a successful project.